I once tried writing about my neighborhood when I was younger, but I lacked the values and skills needed to create a good story about one’s neighbors. I didn’t know how to sustain telling the lives of so many characters. I didn’t know how to hold them together so my narrative will have a unified quality. 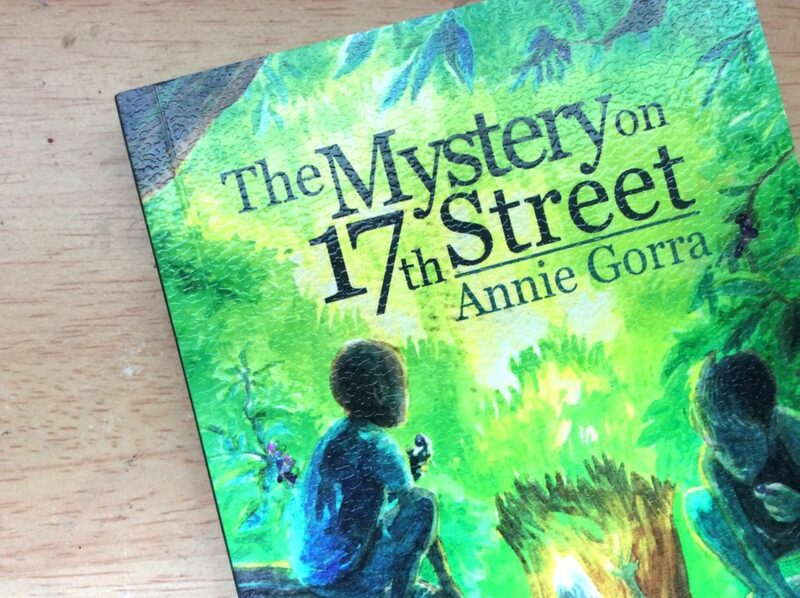 In this book, Annie Gorra does that well. I remember playing under the moonlight and under the heat of the sun with marbles or rubber bands, catching grasshoppers and climbing trees. Dogs barked and hens cackled, and in the gardens grew an abundance of fruits and vegetables, spices and herbs. Creation unfolded and we smelled her symphony of scents—the sharp, tangy, soft, gentle, oily, bitter and sweet—mingling in the tropical heat. Gorra’s language is poetic and her local language is as delicious as Mrs. Masipag’s dishes. I could almost taste the mangoes of Iya Vellit, the fruits of the lomboy tree and all the freshly-picked vegetables, all because the author prepares her scenes well. She cooks with so much care that the bitterness of the conflict between the rebels and the government slides down your throat. National issues were introduced through Agustin’s father (who is the editor of the Mindanao Sun) and through mysterious characters like Gasa and four-year-old Andres, who can climb trees better than any kid in the neighborhood. The novel is aware of its genre and of its target readers and does its best to be playful and splendid in presenting the issues it wants to raise. Ah, but another fascinating quality of the book is the rich childhood it wants you to remember. It wants to record the street games and stories, the beauty of the provincial life and the innocence of children. How their lives revolve around their marbles, tree-climbing, bulan–bulan and recreating facts into fantasies. I shall cherish the afternoons I spent with Agustin, Rhuel and Noli through this book.